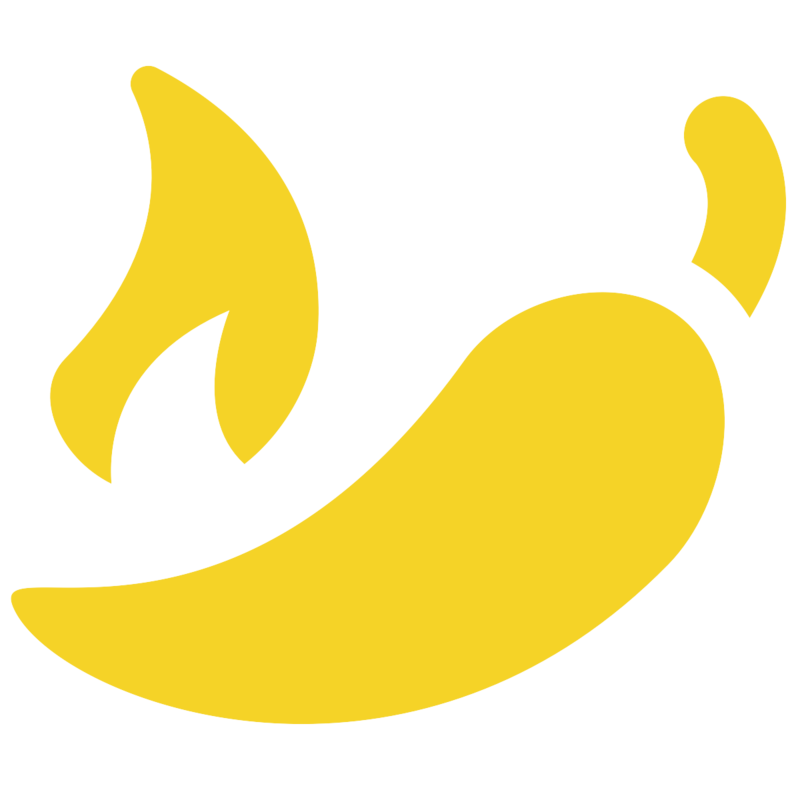 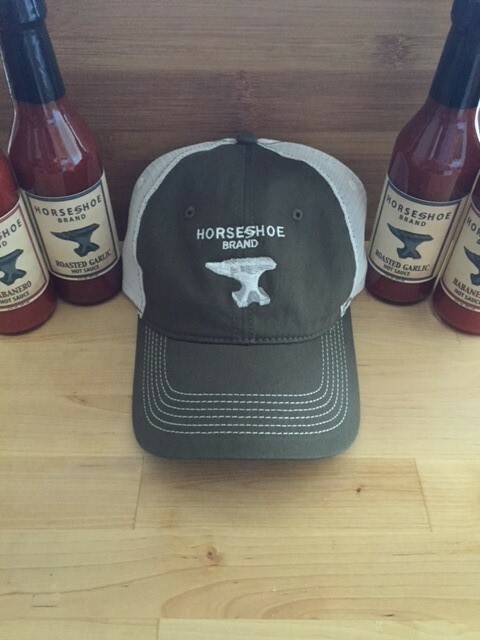 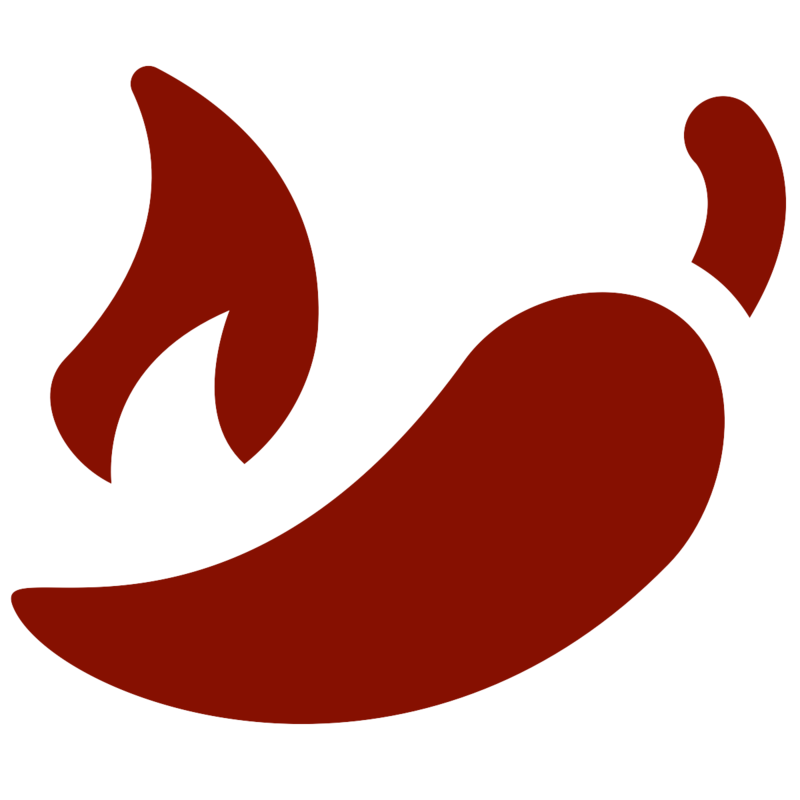 We've streamlined and simplified our online shopping experience to make buying Horseshoe Brand's full lineup of sauces and gear easier than ever. 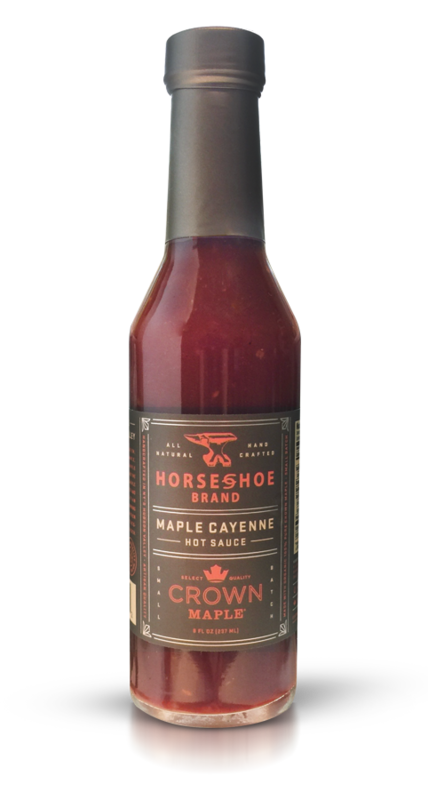 Click on any product below for more information or simply select your desired quantity and press the "Add to Shopping Bag" button. 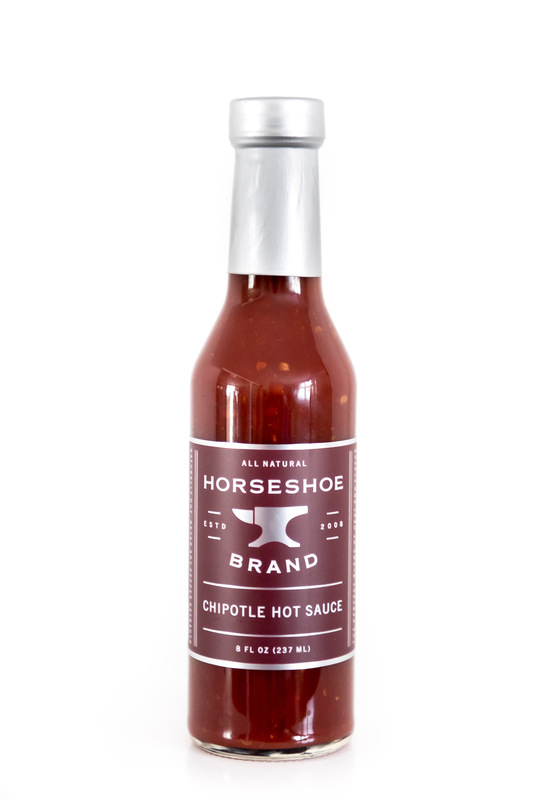 When you're ready to checkout, open your shopping bag and follow the steps to complete your transaction. 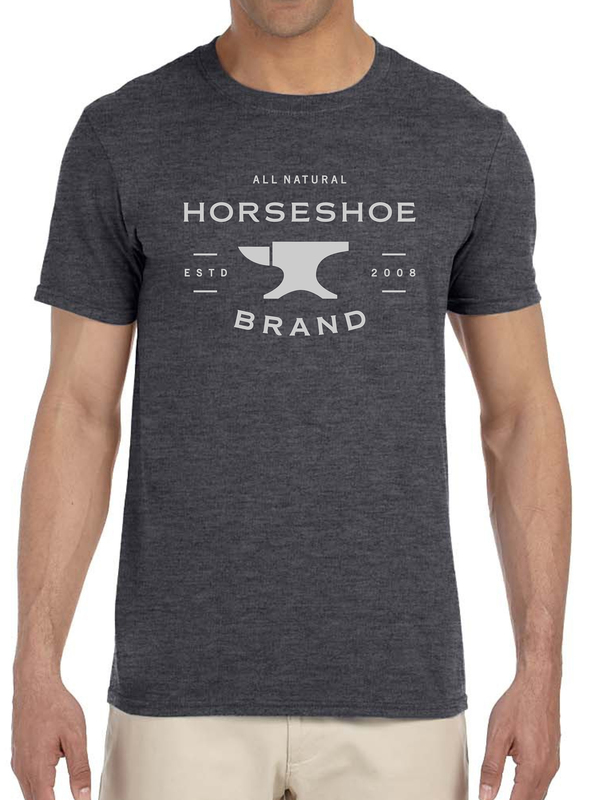 Reduced rates and Free shipping for all orders over $50!! 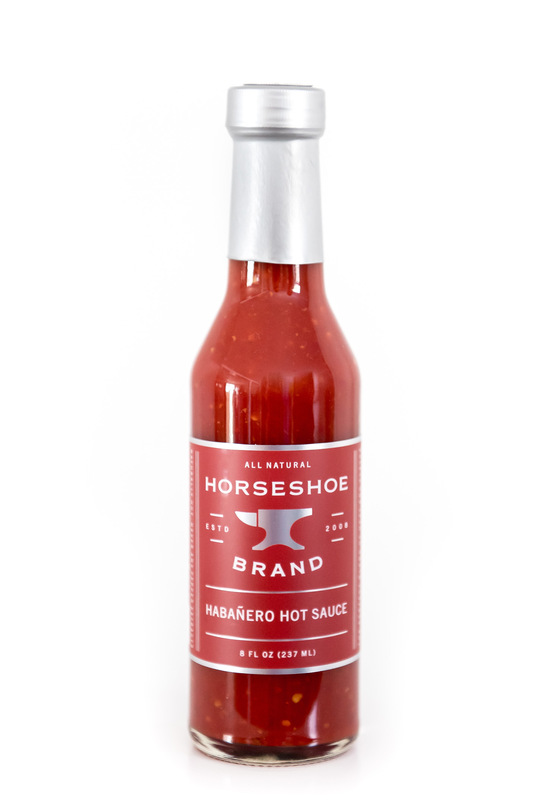 WE ARE EXCITED TO ANNOUNCE NEW AND IMPROVED SHIPPING RATES FOR OUR CUSTOMERS. 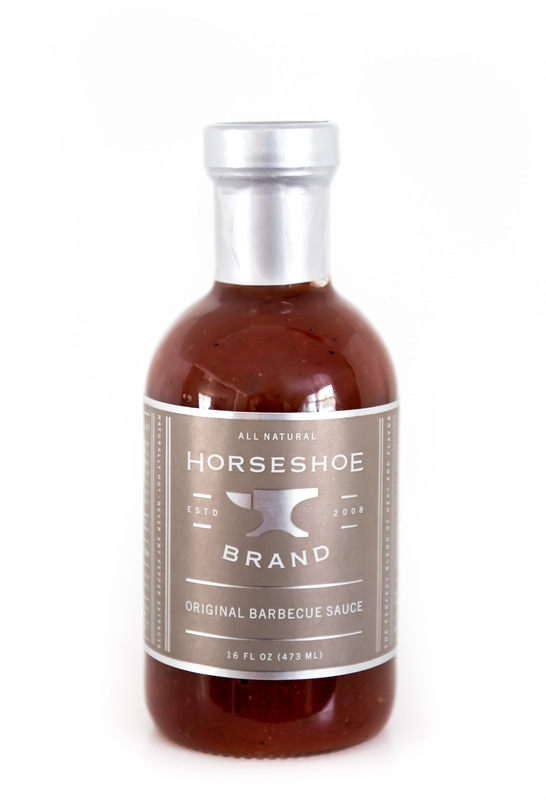 SAVE UP TO 30% ON SHIPPING COSTS WHEN YOU ORDER HORSESHOE BRAND PRODUCTS ONLINE, INCLUDING FREE SHIPPING FOR ORDERS OVER $50! 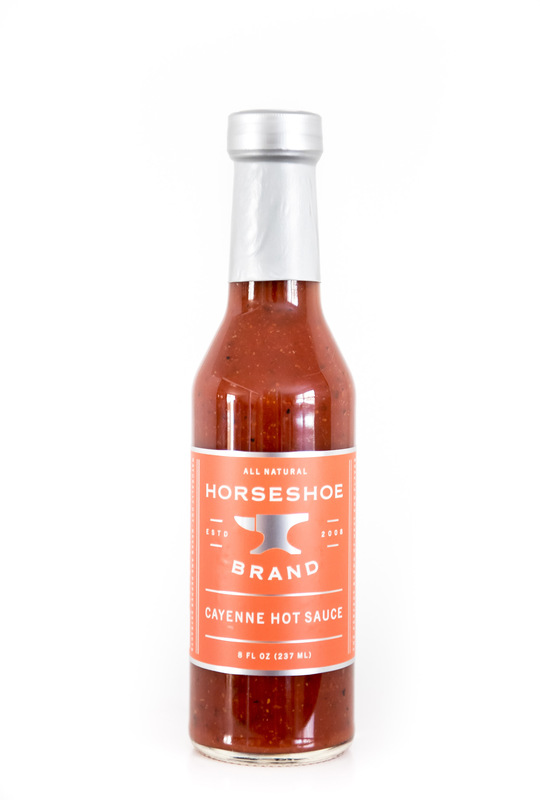 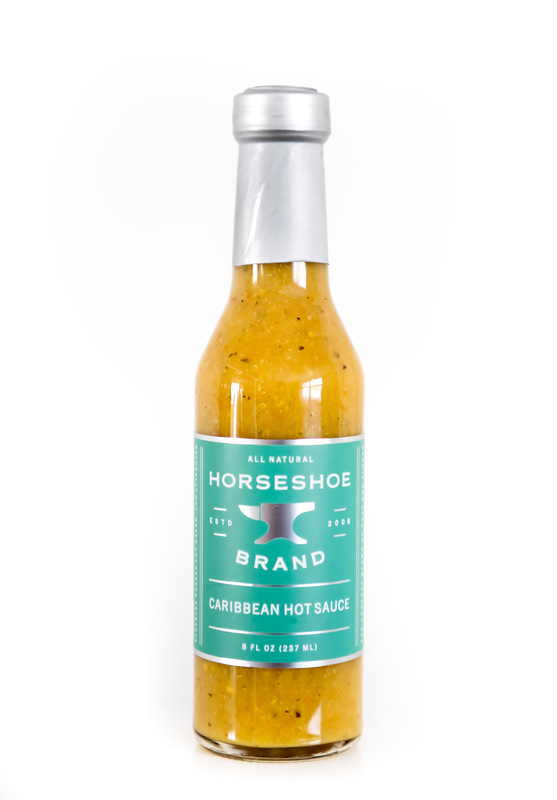 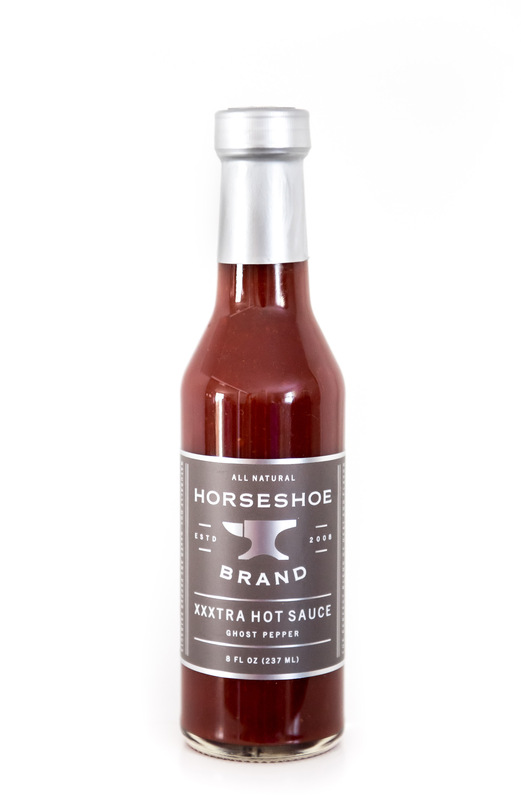 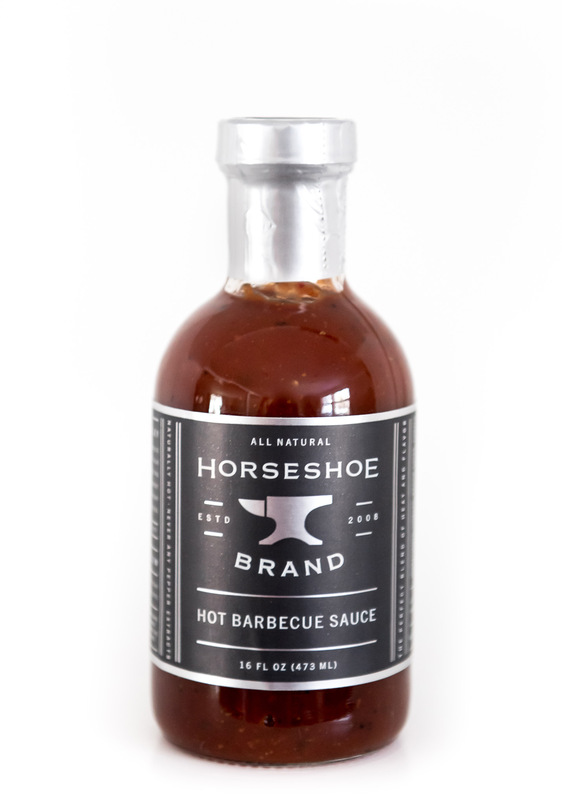 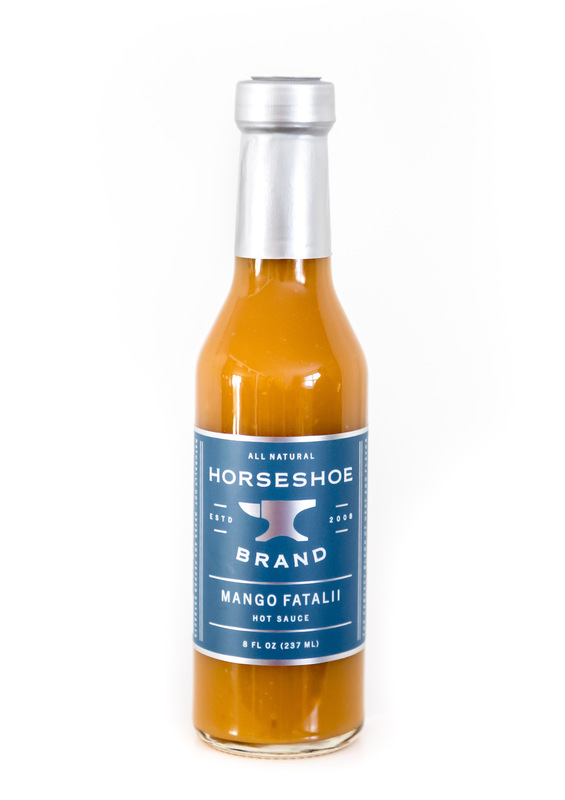 For international or expedited shipping, orders above 22 bottles or wholesale information, email Sales@horseshoebrand.com.